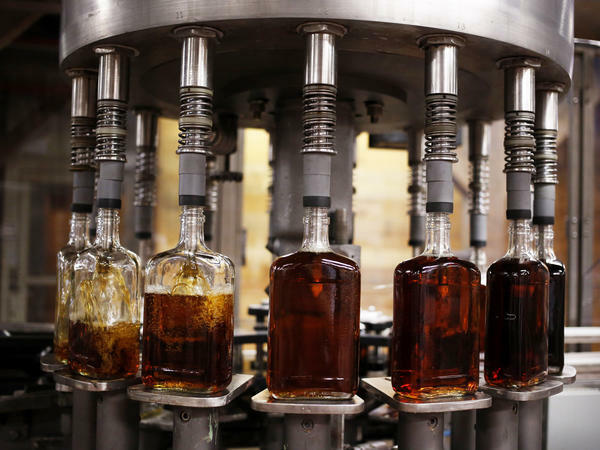 Talking Bourbon With Fred Minnick, Author Of "Bourbon Curious"
The popularity of bourbon has surged during the past decade. 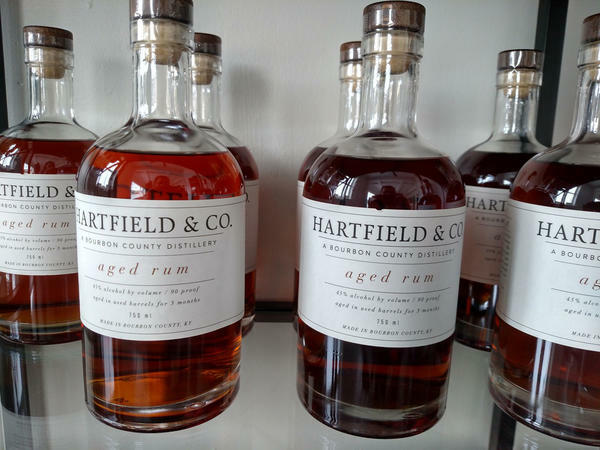 As evidence, just look at the number of bars locally dedicated to the drink. 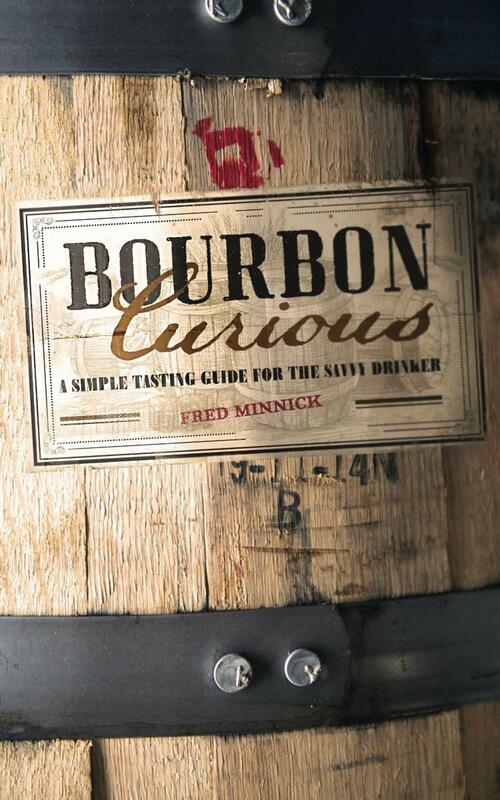 In Bourbon Curious: A Simple Tasting Guide for the Savvy Drinker, award-winning whiskey writer and Wall Street Journal best-selling author Fred Minnick creates an easy-to-read interactive tasting journey that helps you select barrel-aged bourbons based on your flavor preferences.